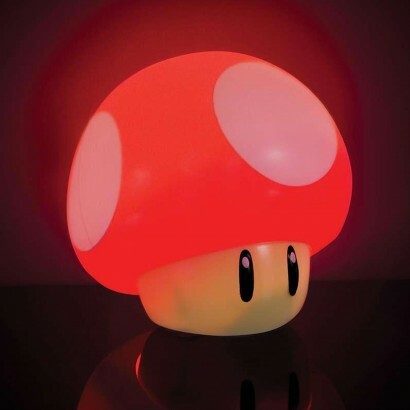 The cute little character from the iconic Super Mario Bros games, this little mushroom light levels up the lighting in your gamer's space! 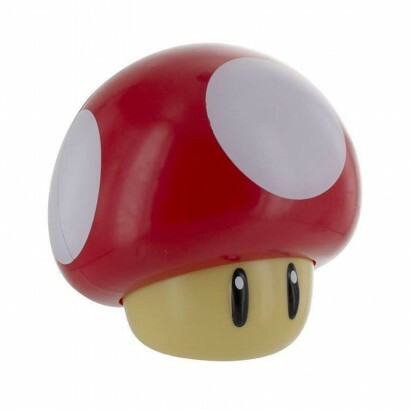 With a simple press down function to switch on and off again, this happy little mushroom comes complete with official "level up" sounds! 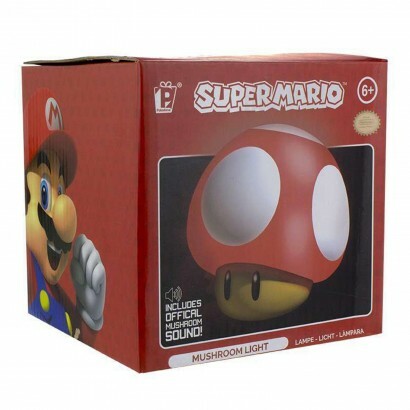 Battery operated, this instantly recognisable light can be placed anywhere in your home and is ideal for retro gaming fans no matter how old they are!